President Donald Trump has promised to move quickly to implement his agenda for change in the US. Many of the policies and pledges made by Trump and his cabinet nominees pose profound threats to the rights of people both within the US and abroad. In the coming critical weeks, STF will use their voices to educate and activate their school communities to stand up for human rights. We are not political partisans, we are human rights partisans. STF chapters will host simultaneous events on Friday, March 3, 2017, to educate their campus communities about their human rights and activate their voices to protect these threatened rights. 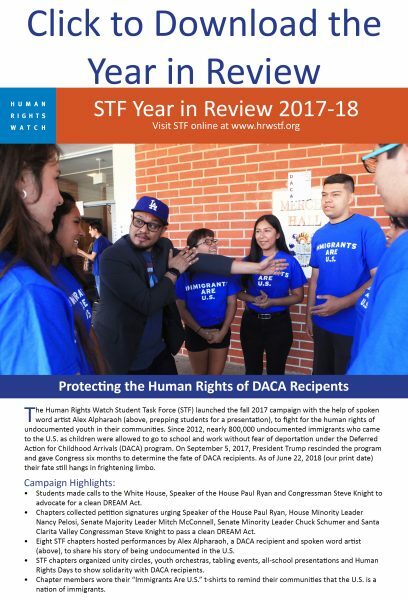 Immigration Rights: Glossary of Important Terms, Fact Sheet, Short Family Preparedness Plan, Extended Family Preparedness Plan, Order your “Know Your Rights” Red Cards today! HRW Digital Advocacy #CallItOut – Report hate in real-time in the U.S. via social media. 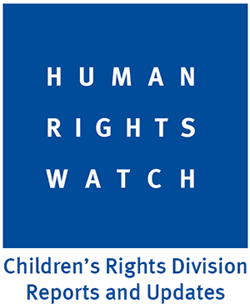 HRW is collecting instances of hate for research purposes to be later use with advocacy and also be sent to the Southern Poverty Law Center to be used in prosecution when appropriate. Text ‘Reporting’ and your story when you witness an incident of hate. Don’t forget to add photos and video. Answer a few follow up questions. 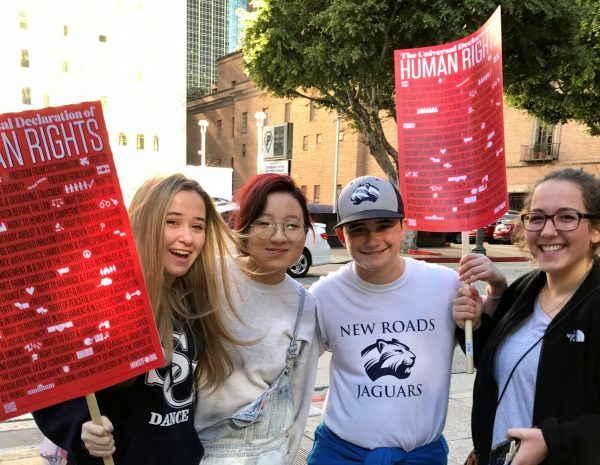 Women’s March 10 Actions/100 Days – As follow up to the Women’s March on January 21, 2017, the organizers have developed 10 actions in 100 days to continue to raise awareness about the human rights issues addressed at the event. Contact Your Elected Officials – Thank them for their dedication to maintaining human rights or express your hopes that their actions focus more on human rights.